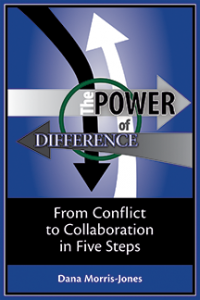 Structures and practices that require people across the organization to work together. A clear shared view of the purpose of the organization that allows people to put those larger interests ahead of their own parochial interests. A reward structure that rewards people for working in support of one another toward shared goals; some competition is healthy but not when it undermines the larger purpose and goals of the organization. A workforce skilled in the behaviors needed to work together effectively. The Delphi Group will work with your organization to assess each of these factors and work with you to develop the structures, practices and skills needed to create a Culture of Collaboration.